Kids love story books. Train Party is pleased to announce the story books section that features trains and nothing but trains. 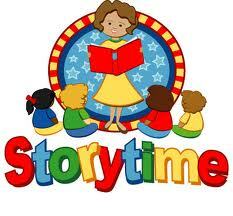 Find here some of the rare and unique story books which are filled with kids friendly illustrations combined with simple easy-to-read text ensure that children will want to return to these stories again and again. They will be engaged and amused as he or she is learning to read. We also carry the popular Thomas The Tank Engine Books which are on sale up to 40% to 50% discount.